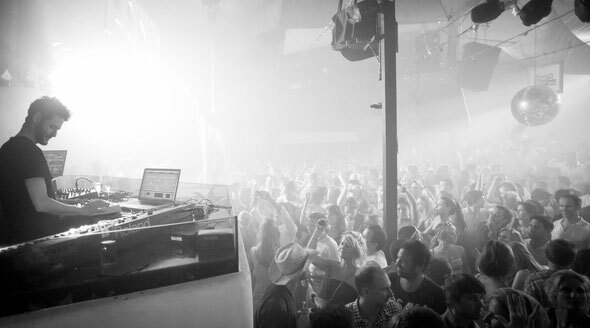 After last year's Wisdom of the Glove concept from Guy Gerber, Pacha Ibiza has invited him back for another season in 2014. Since then, Guy has been on tour, has produced an album alongside P Diddy and has made his new label Rumors into an outlet for subtle deep house as well as an events brand. This year will see him play four dates at Pacha and it all kicks off on 20 June with Martin Buttrich, Soul Clap and DJ Tennis playing, then 18 July sees Chicago’s Cajmere play. Then 15 August is with Martin Buttrich and Detroit’s Mathew Dear, where it all ends with Magda and Canada’s Tiga on 26 September. For fans of contemporary deep house, techno and everything in between, this could be a decent shout this season.